Hello all! I hope your weeks have been going more fantastically than the thought of a thousand potbelly pigs cannonball diving into a pool! This past week Life is a Pirate Ship Run by a Velociraptor got another fabulous five star review. Reader A. Reynolds writes, " It is so hard to find a book that makes you laugh out loud as you read the stories, but this book had me laughing non-stop!" 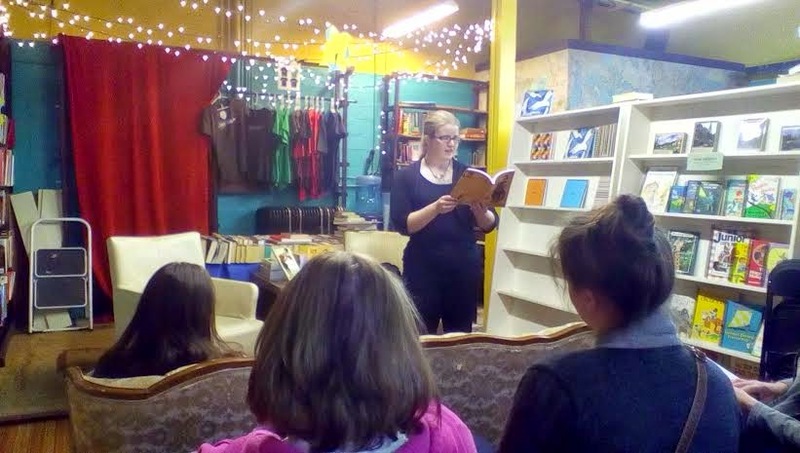 Well, Sunday I had the opportunity to once again have a book signing and reading at Hyde Park Books! A mammoth thank you to everyone who came! It was an absolutely rad event. If you missed me while I was in Boise, never fear, I will most likely be back during the summer! Of course, I will keep you all posted here. 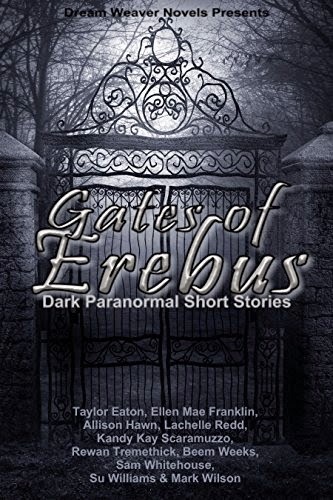 In other news, I have recently had two short, fictional stories, that were published in a new anthology from Dream Weaver Anthologies called Gates of Erebus! The proceeds from the book will go to Reading Is Fundamental to support global literacy! So if you're looking for some eerie fiction, check it out! For more tour dates, information or just because inquisitive minds need to know come find me on Facebook, Twitter (@AllisonHawn) and Goodreads! 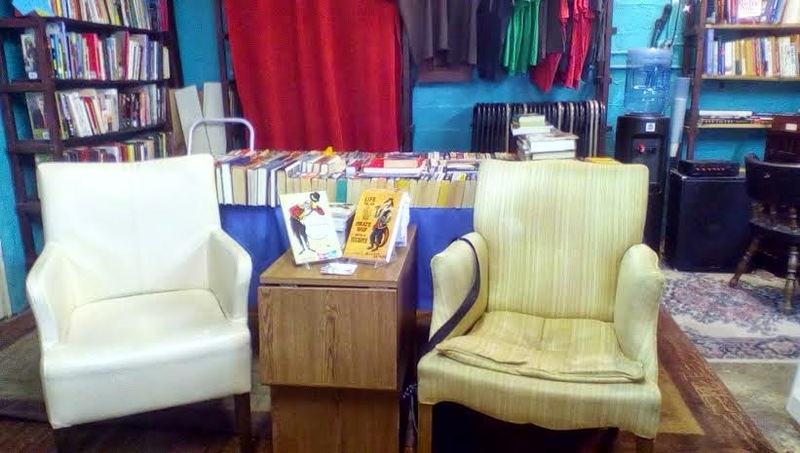 This Past Year in (Book) Review!